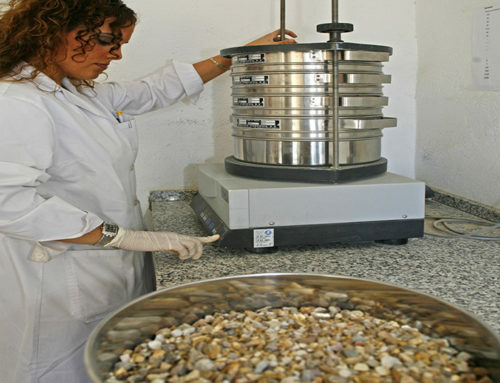 The main activities of this laboratory include fundamental studies like the morphological, mechanical and electrical characterizations of nanomaterials, nanoparticles and nanostructures and its chemical analysis and the search of new methodologies for the development of new industrial applications of different nanomaterials. 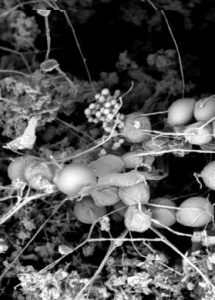 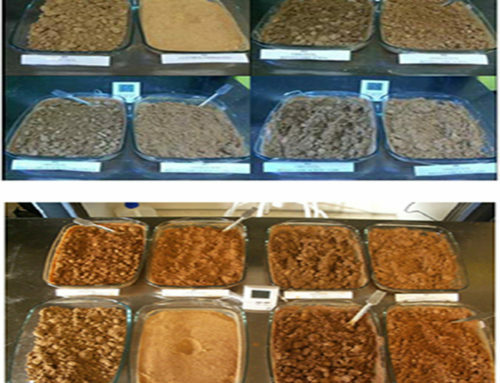 The laboratory works also in nanoparticles synthesis and surfaces functionalization. 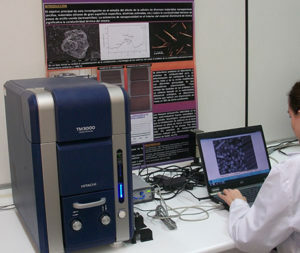 The equipment available allows carry out different studies such as structural nanoporosity characterization (ASAP 2010 Micromeritics Specific Surface Area Analyzer), chemical element distribution studies (SEM HITACHI TM-3000/EDX Brucker Quantax 50) or the particle size determination (Horiba LA-300 Particle Size Analizer). 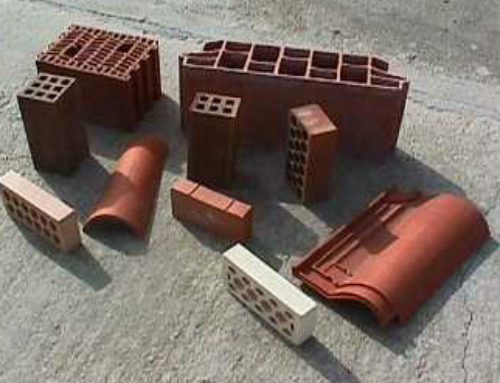 CLAY TECHNOLOGICAL CENTER (CTAC) has a pilot plant for the manufacturing of ceramic construction products at a semi-industrial scale. This plant enables to carry out the validation of the results obtained from the research works done at laboratory scale, through the fabrication of products at a real scale and in conditions similar to those of an industrial manufacturing process. 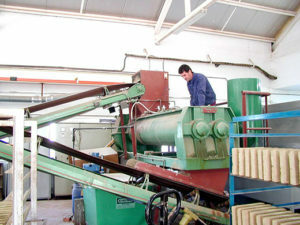 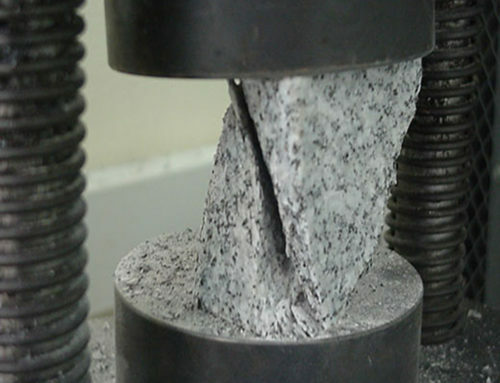 The plant is mainly used to carry out valorisation tests in the ceramic industry and to perform singular tests required by ceramic companies. 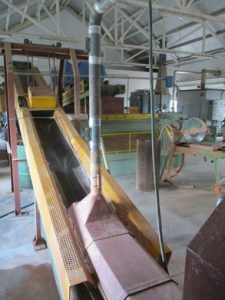 The plant has an extrusion or pressing moulding line, a drying kiln with temperature and humidity control, and a natural gas kiln with temperature regulation and firing atmospheres up to 1150 ºC. These systems enable to reproduce all the phases of an industrial fabrication process.